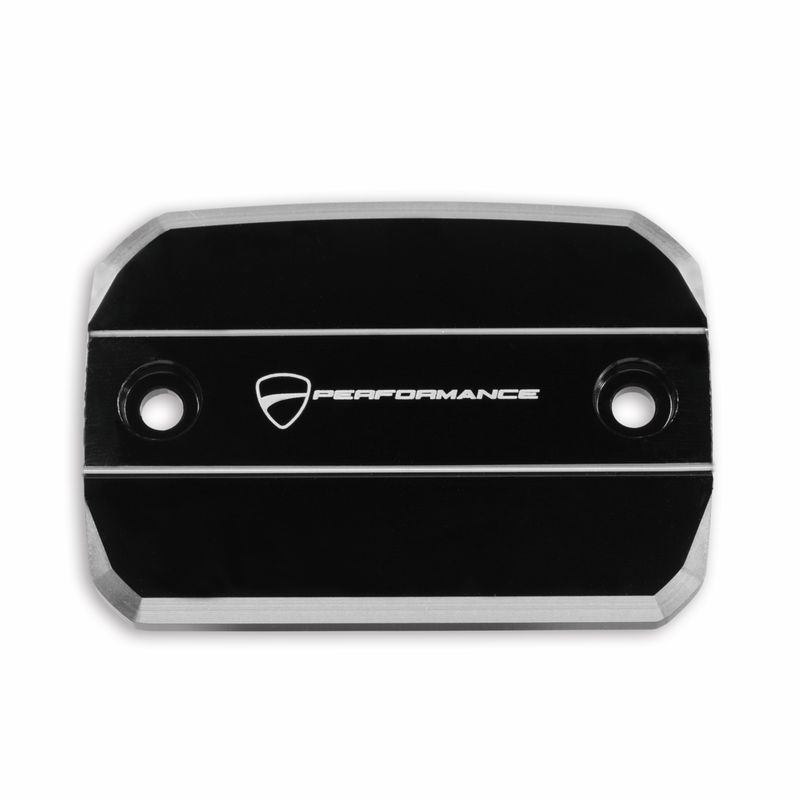 Front brake fluid reservoir cover. 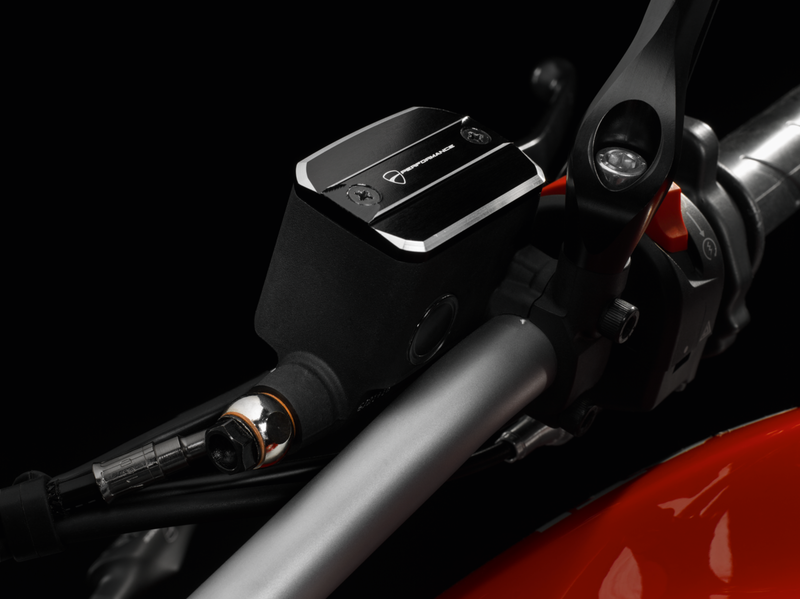 Stylish detail that shines on the handlebar like a gem. ForceTech protectors have been designed incorporating the safety and health requirements of certification standards, yet with enhanced comfort, ergonomic and kinematic properties. Comfort, ergonomic design and excellent kinematic properties are their key features. Constructed using a specially formulated closed cell foam that is durable yet allows good feel in turns. Shaped for optimal contact, even-wear distribution and lighter weight. CE Certified to EN 1621-1. The CE mark on a garment warrants that the product conforms to a specific European standard. Apparel and accessories certified for motorcycle use must pass strict tests performed by independent third-party organization before obtaining the CE certification. Prices listed are the Manufacturer's Suggested Retail Prices. Prices exclude dealer setup, taxes, title and licensing are subject to change. Dealer prices may vary. Pricing and specifications are subject to change. Please contact your Authorized Ducati Dealership for the most current information. Photos on this website may refer to prototypes that could undergo modifications during the development phase or European specification models; they are provided purely for informative and reference purpose and are not binding for Ducati North America, Inc., Ducati Motor Holding S.p.A, Single Shareholder Company – Audi Group Company (“Ducati”). Not all colors and/or models are available in all countries. Ducati reserves the right to make changes and improvements to any product without any obligation to give prior notice or to carry such changes to products already sold.